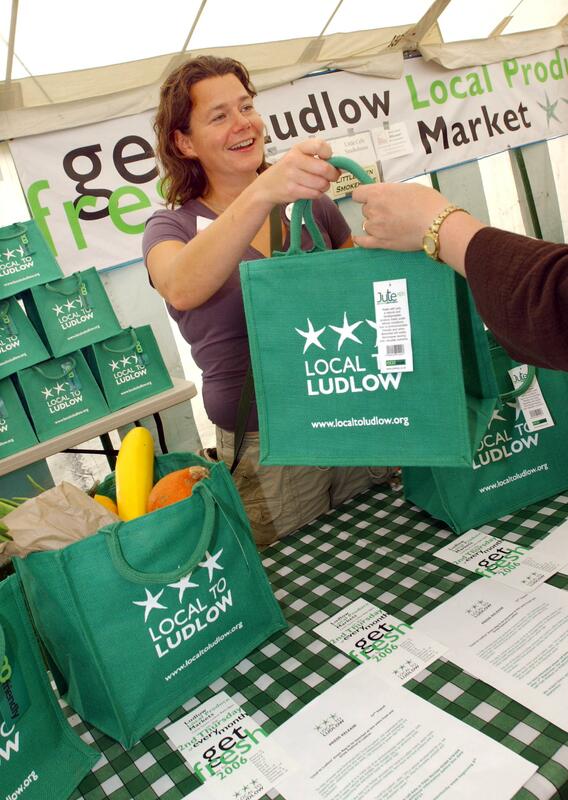 Why are we called Ludlow 21? The name Ludlow 21 stems from the United Nations summit held in Rio de Janeiro in 1992. ‘Agenda 21’ has become synonymous with the concept of sustainable development and the principle of ‘Think global, Act Local’. Groups worldwide took up ’21’ as part of their name in the ensuing years. 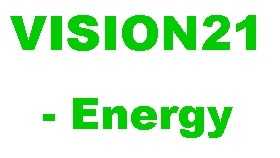 The full text of Agenda 21 was made public at the UN Conference on Environment and Development (Earth Summit), held in Rio de Janeiro on June 13, 1992, where 178 governments voted to adopt the program. 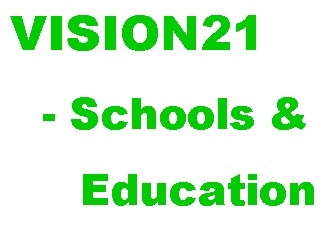 For further information on Agenda 21, please click here.